it's suposed to be my first grow (ordered spores from smart batanics last week), so i have a few questions to you, the expirienced ones. is it a must to have a shield or i can just close it tight with a piece of plastic film? And the last question: i will use 0.4 liter polypropylene jars (the only wide mouth jars i could find, i paid arround 2 euros for each so don't tell me to look for some other ones) and planning to obtaine a pressure cooker to sterilize them. As i read in the articles i should close the holes with a scotch tape and leave the lids half way open. But if i do so i wont be able to sterilize more then 3 jars at once, cus if i put more in the cooker i will have to put them on the top of each other and the upper ones will complitely close the lower ones. Can i leave the holes open but the lids closed and just cover it with foil so steam will be able to run through the holes? ok first answer the drip shield is not a must have , you can do without it. But to go without it means I would be looking into perlite for humidity rather then misting the cakes directly to keep the RH up. Second as far as light goes you need a good light source to trigger pin set . Even two hours of light a day is sufficent. A standard light bulb is more then suficient. And as far as stacking containers goes thats going to have to be your call as you can see how tight the lids pop down. Ive been known to quad stack jars, the key word there jars. 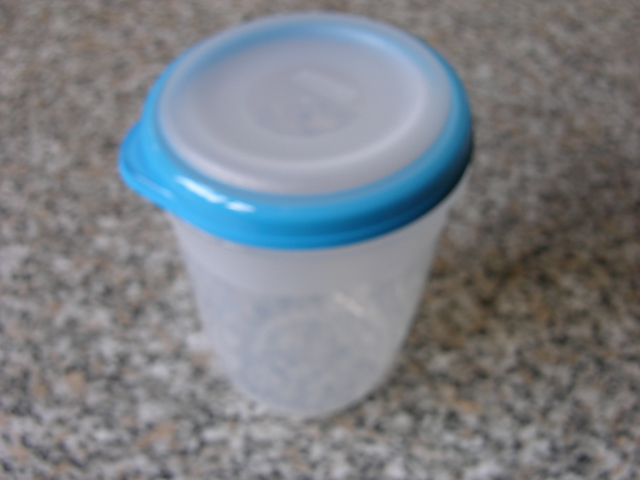 As for your plastic containers you may be able to stack them or not. I would not rely on just the inoc holes for good sterilization in the PC. it a must to have a shield or i can just close it tight with a piece of plastic film? i never used a drip shield, ever. that will work, if you give it daily once pinning is desired. is it the marking at the bottom of it? bought a pressure cooker today (50$) but it doesn't hold the pressure, though it looks very nice, looks like i set everything right but all the steam goes from under the lid, so i'll go and return it. I tried it with the jar like Spacecake had (i had to push on the lid to make the pc work) so the jar wasn't comlitely ruind but became softer and lid comes off very easily, if not your post Spacecake i wouldn't have noticed it and actualy i was allready going to buy some more of them (it's in the same store i'm taking the pc to return), but decided to check the forum before going out. I tried it with the jar like Spacecake had (i had to push on the lid to make the pc work) so the jar wasn't comlitely ruind but became softer and lid comes off very easily, if not your post Spacecake i wouldn't have noticed it and actualy i was allready going to buy some more of them (it's in the same store i'm taking the pc to to return), but decided to check the forum before going out. how long should i keep my closet open? 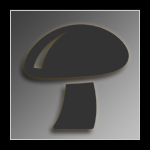 just read about the dunk tek and vant to ask you: after thet mushrooms become bigger, but what about the concentration of the goods in it is it the same as in non dunked ones i mean drug to weight rate? is it a new or used pc? older used pcs usually need the rubber seal replaced, they dont cost much . and most actually replace it just to safeguard themselves when they purchase a used pc. My first terrarium had a drip shield. I loved it because you could really blast it with a sprayer and not worry about hitting the cakes. Though since then I've not used one with little detrimental effects. what about the concentration of the goods in it is it the same as in non dunked ones i mean drug to weight rate?